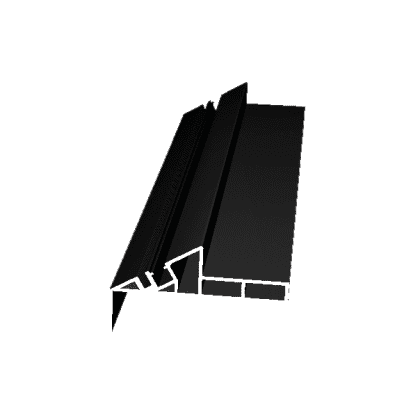 Knife Edge comes in 6 ft length invisible track light rail system allowing to achieve a paper thin knife edge finish. The rail system allows to attach adjustable flexible arm for both MR16 and AR111 light system. 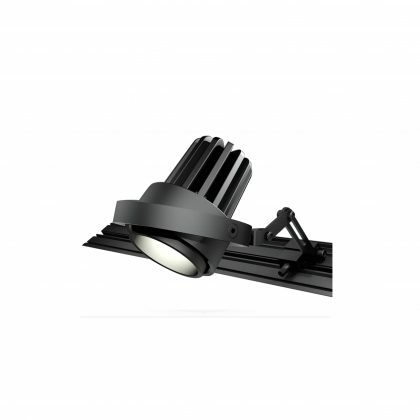 LED Lighting Engine High performance, low power LEDs provide outstanding reliability, performance and color quality/consistency 2700k, 3000k, 4000k, color temperatures available with 95+ CRI. 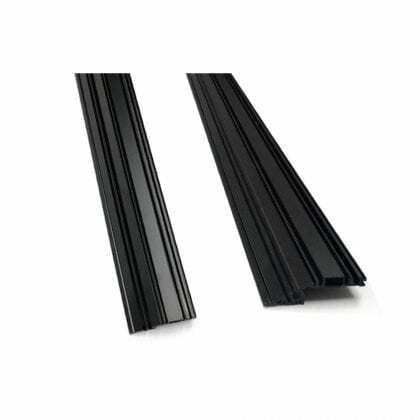 Aluminum profile available in black, white and gray colors. Pre-made corner, 3” or 6” inch opening “U” shapes available. 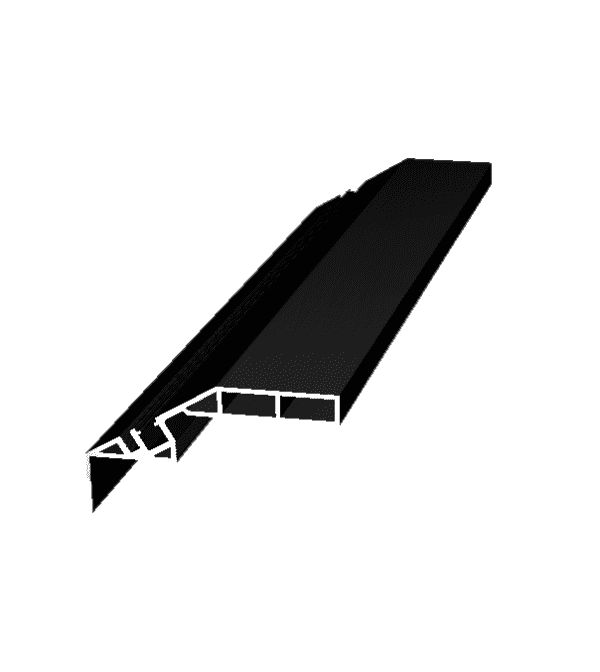 Rail can be used for architectural details. 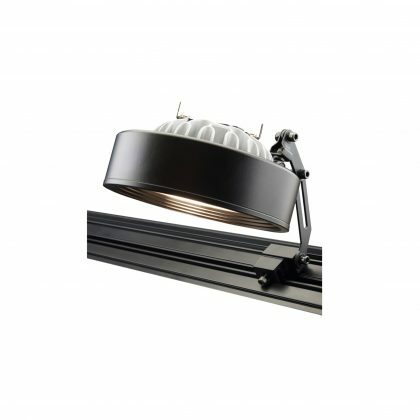 Applications: Cove lighting, Edge Lighting, Custom pockets for HVAC, Tracks, Cameras, etc.